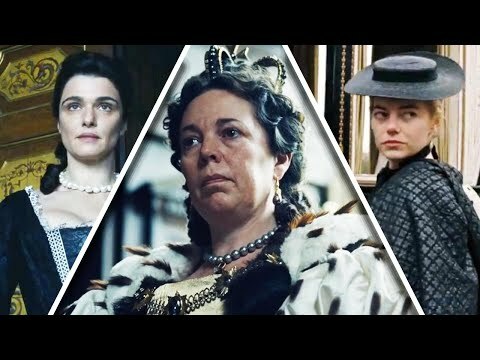 A rivalry for the ages was brought to life on the big screen in the Oscar-nominated movie “The Favourite.” The period film is part comedy, part drama as three A-list actresses recreate these historical relationships. Olivia Coleman plays Queen Anne, who ruled England, Ireland and Scotland from 1702 to 1714. Her closest confidante was Sarah Churchill, played by Rachel Weiss, until competition showed up. InsideEdition.com’s Mara Montalbano has more.